Plants are critical to every facet of life and the exploration and discovery in plant research is of paramount importance to civilization. The Department of Plant & Microbial Biology is at the forefront of that research. 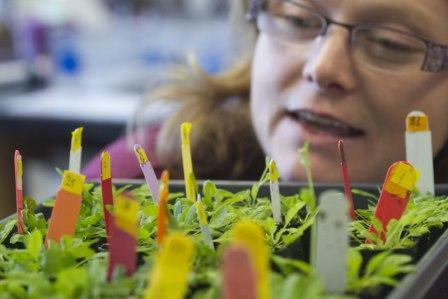 Our faculty boasts the world's best when it comes to plant-microbe interactions, plant structure and plants for use in feeding the world, biofuels and more.